Midnight Releasing cordially invite you to the releasing of the horror/thriller CAPTURE KILL RELEASE on 7th March 2017. 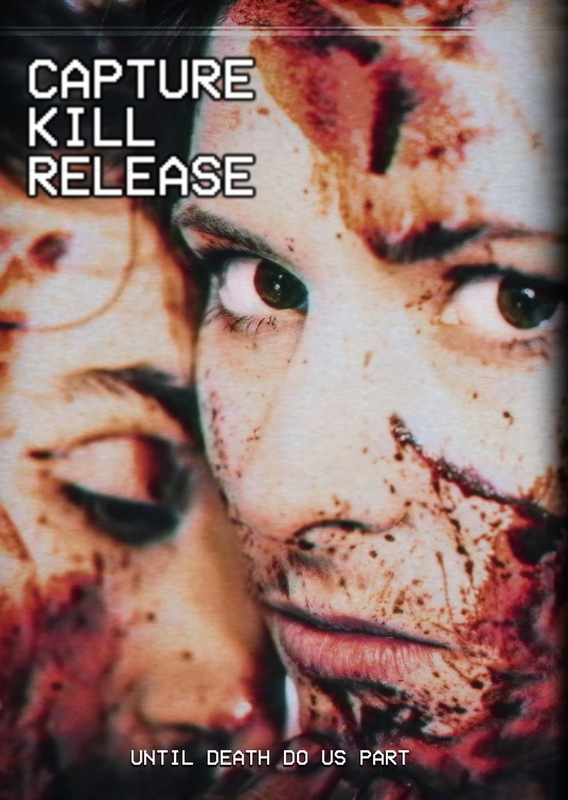 A DVD will be available on Amazon MOD and can also be found on most VOD platforms including: Amazon, Itunes, Google Play, Vimeo, Xbox, Flix Fling, Vudu, Youtube, and Cable VOD. A young couple document's their journey as they play out one of their darkest desires as they carefully plot out a heinous crime for the sake of curiosity. But while they may have carefully thought out every small step and detail of getting away with murder, nothing can prepare them with the guilt and the weight of moving on in the aftermath. Shot in a documentary style, the film is told from the perspective of the couple’s camera as they document their moral descent for the sake of “art”.